Lightning McQueen show coming soon! A brand new show called "Lightning McQueen's Racing Academy" is coming to Walt Disney World and it’s inspired by Cars! That’s right, the action-packed show will bring to life classic moments you’ve seen on screen and immerse you into the exciting world of Disney Pixar’s "Cars". The new show will be located at Disney’s Hollywood Studios park and will be a “first-of-its-kind show”. Disney have just confirmed that the opening date for Lightning McQueen's Racing Academy will be 31st March 2019, so there's not long to wait before you can see it for yourself. We can’t wait to see what it’s like! 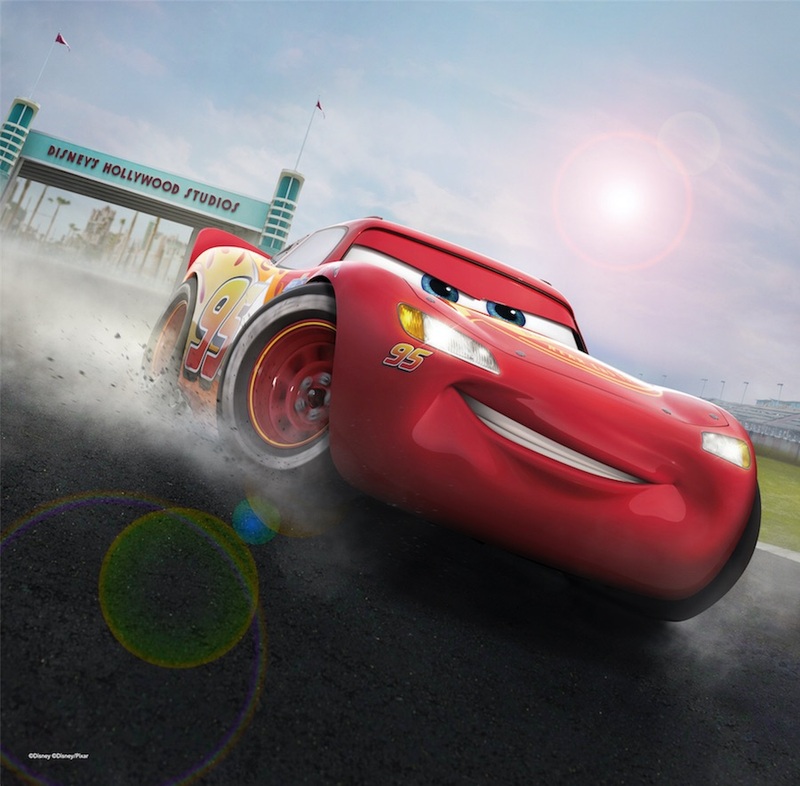 At Lightning McQueen’s Racing Academy, you’ll come face to face with star of the show and high-speed racing legend- Lightning McQueen. The famous red car is excited to show guests all of the impressive skills he’s learned over the years, but you’ll soon see that things don’t always go to plan. When the unexpected happens, he’ll have to think quickly to try and get back on course! The rest of the Cars crew will also be making an appearance. Look out for the likes of Tow Mater, Cruz Ramirez and the Radiator Springs gang, as they come together to help McQueen conquer the challenge. Lightning McQueen’s Racing Academy will be located right near the iconic Rock ‘n’ Roller Coaster ride. So, after watching the adrenaline-fuelled show, you might have built up enough courage to embark on your own high-speed adventure. This will be a great show for the whole family, and if you’re visiting with little ones, they’ll love the chance to see their favourite characters in action. This fantastic show isn’t the only new attraction opening at Disney’s Hollywood Studios. In fact, there are lots of amazing attractions to look forward to in 2019. Disney’s largest ever single-themed expansion will open late next year, and if you haven’t already heard, it’s all about Star Wars. There will be thrilling new rides, a market place and themed dining outlets to explore. That’s not all though, the park will also launch Disney’s first ever Mickey Mouse-themed ride-through attraction. Mickey and Minnie's Runaway Railway will let you step inside the world of a Mickey Mouse cartoon, where new 2 ½ D technology will create “dazzling visual effects and mind-boggling transformations that happen before your very eyes”. Ready to start planning your holiday? Click here, to view our great value Walt Disney World Resort tickets.